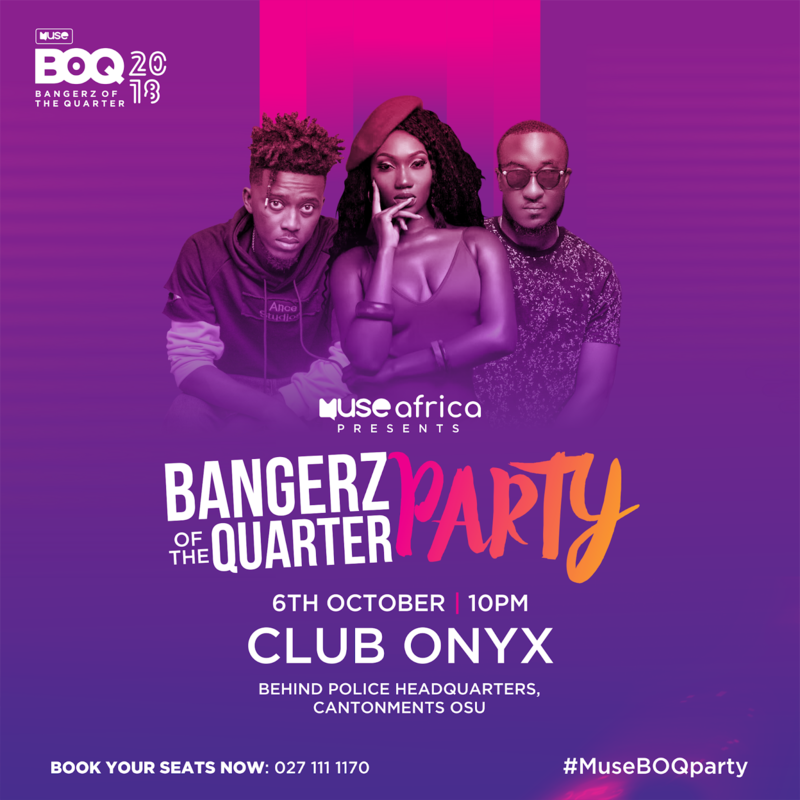 Ghana’s fastest rising female sensation Wendy Shay will join her fellow artistes such as Kwesi Slay, Kwesi Arthur, Kidi, Kuami Eugene among others at MuseAfrica’s Bangerz of the Quarter Party slated to happen on 6th October 2018 at Club Onyx. Bangerz of the Quarter is a Muse Africa initiative to celebrate the biggest songs of the quarter. The BOQ Party is set to celebrate both nominees and winners of this edition’s Bangerz of the Quarter May to August. 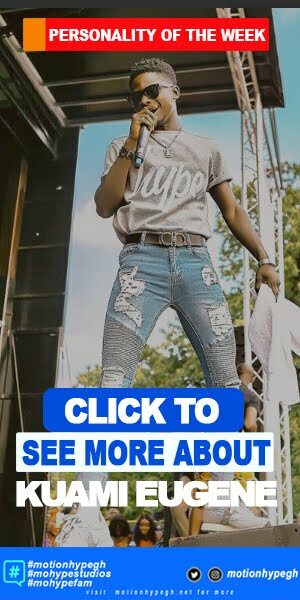 The museAfrica BOQ party experience is set to give fans the opportunity to jam with all the winners of this quarters social media accolades. On the 6th of October at Club Onyx, there will be performances by Wendy Shay, Kwesi Slay and DJ Vyrusky but all winners together with winners will be there. 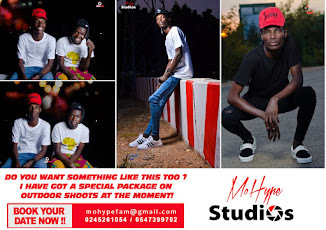 In talking about the Muse Africa BOQ Party, the editor in Chief of Muse Africa, George Wiredu Duah, explained that this is not just the presentation of accolades to winners but also a night where fans can get up close and personal to all their favorite artistes. 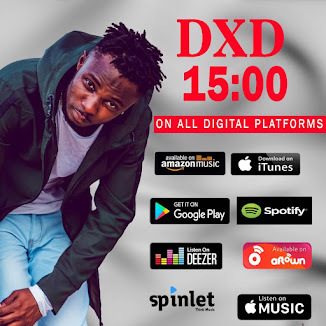 “I mean they (Fans) voted on social media and on our website for their favorite hence its time they celebrate their decision” – Mr. George Wiredu Duah mentioned. 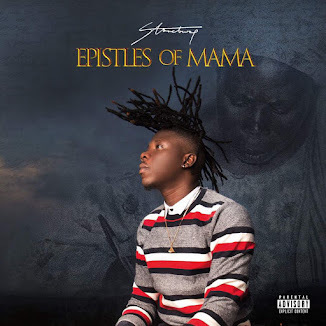 This will be a super LIT and wavy party, we bringing not less than 20 strong artiste including winners to one venue therefore you don’t want to miss this party – George stressed. 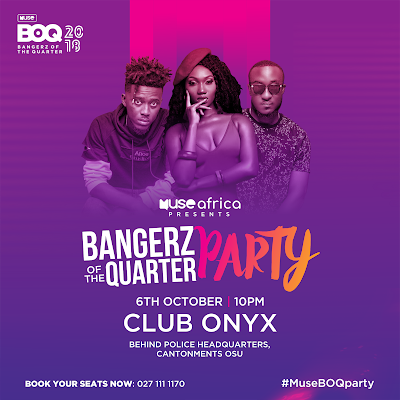 The Muse BOQ party is happening on the 6th of October at Club Onyx, make sure you come around because your favorite star from Kidi, Kwesi Arthur, Kuame Eugene, King Promise, among others will be there.